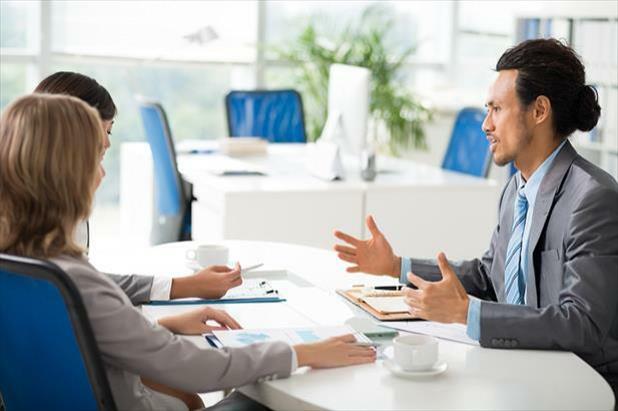 Because the question is so broad, it’s understandable that you would wonder what information the interviewer is really soliciting and how much detail you should include in your answer. To compose your best response, let’s start with why you are being asked this question then we’ll examine what the interviewer is looking for in your response and how you can devise an interview strategy that will demonstrate you are an ideal candidate for the job. This particular question has become a common part of the employment interview for a couple of reasons. By being broad and unstructured, it enables the interviewer to understand what you think is important (especially as it pertains to the job for which you are interviewing). Secondly, the interviewer wants to see how you respond to ambiguity and think on your feet, which is typical of many jobs. If you stumble through your response, it’s not a great reflection of your ability to communicate effectively, adapt, and improvise. It also demonstrates that you didn’t take the time to prepare for the hiring interview. What are interviewers looking for in a response? Interviewers aren’t expecting you to share your entire life story: where you were born and raised, when you were married, how many kids you have, and what your hobbies are. They are looking for information that demonstrates you have the knowledge, skills, abilities, and experience the position requires. They want to know what you have done professionally that qualifies you for the job and why you want the job. What is the best interview strategy? To answer this question effectively, you need to clearly understand the needs of the job. By this point, you should have a decent idea of what the position will entail. Prepare your response using the information gleaned from your review of the job ad, research into the company and its culture, and the phone screening you completed with the recruiter and/or hiring manager. Given that knowledge, you should briefly share your most recent relevant job experiences, your strengths that are pertinent to the job for which you are interviewing, and a quick success story or two. Your response should be short – no more than a minute or two. Remember that you have the whole interview to elaborate on specific skills, experiences, and projects on which you have worked. Practice is also key to your success in responding to this question. Create a scripted response to this question that will serve as a guideline to help you stay on track. But be careful to avoid memorizing your script; you want to sound natural and conversational, rather than rigid and rehearsed. Half of this response contains personal information not relevant to the job. She has moved several times, which may make a hiring manager question if she will move again soon. While she has some experience in the desired field for which she is interviewing, there is no specific detail about what she did, or the skills and qualifications she has that would be beneficial to the company. She wants to advance, but will she be happy in the role for which she has applied? This response demonstrates that the candidate has the skills that the employer is seeking – he has listed them out and talked about his successes – both for the business (increased company performance) and personally (promotions). 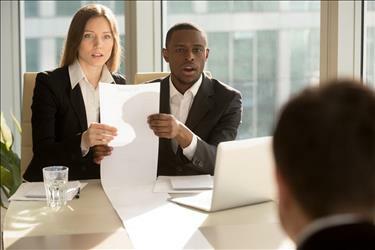 He stated what he can bring to the company, along with a sensible reason why he is looking for a new job and why he was attracted to the position. This candidate paints a beautiful picture of why he is the ideal candidate for the job. With some planning and practice, you’ll be able to answer like a pro and take the dreaded “tell me about yourself” question and turn it into an opportunity to demonstrate that you are the perfect fit for the job!